As the holidays approach, it can be a challenge to get our shopping done on time. Work, family and social gatherings, can fill up your holiday calendar quickly. A convenient tool during the holiday season is online shopping, which can be done from home, away from crowded stores, and where great deals can be found. 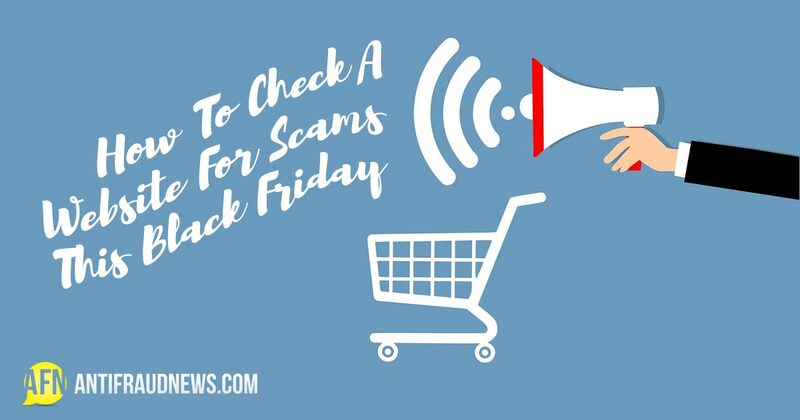 It’s important to check a website for scams this Black Friday in order to protect your personal information and payment data. Holiday shopping makes up about 70% of retail revenue annually and Black Friday, the day after Thanksgiving, is the traditional onset of the shopping season. This is followed by Cyber Monday where there is a spike in online shopping. In 2017, Cyber Monday sales revenue grew to $ 6.59 billion and overall online sales for that same year in the US market surged to $680.4 billion. As the shopping season begins, retailers utilize direct-marketing campaigns through email and social media channels for special holiday sales and discounts. From an email, you can click-through directly to a retailer’s site and special offer code. Smartphones as well have gotten more sophisticated allowing consumers to opt-in for text messages and sales alerts through retailer apps for iPhone or Android devices. A good rule of thumb is to use trusted retailers you may use regularly such as Amazon (which has a 97% consumer usage) or Walmart (75% consumer usage). The statistics for these retailers in particular point to a repeat customer base. The first step as a savvy online shopper is to use a dedicated browser, such as Chrome or Firefox, which can be set to encrypt your identity and personal data. To verify if a site is a legitimate vendor domain, double-click the URL. When using Chrome, look for the padlock icon at the top left of the search bar. This is an indication you’re on a trusted and secure site. Be wary of click-throughs to external, third-party sites or those poorly designed with heavy text, excessive punctuation, and low-resolution images. Also, be wary of unusually low prices for quality, in-demand goods. You can cross-check current pricing for that same item using the shopping metasearch filter on Google. When visiting a new retailer site, look for frames or other web page elements which are overlapping; these are clues that the site is poorly designed and coded (and could be easily hacked and your information compromised). Also, avoid domain names which end in .net or.org, which are rarely used with online vendors. On a new vendor site, sample the shopping cart and add a random item. Discern how easily input commands function (do you have to refresh or go back repeatedly?). Also note how the landing page is laid out and designed. Does the check-out page clearly show the subtotal, applicable tax, and shipping? Are any page elements misaligned or pixelated? If yes, the website is likely a scam or a potentially high-risk. Online retailers and consumer goods are regulated by the Federal Trade Commission. It’s prudent practice to make online purchases with a credit card, since most creditors offer fraud protection. 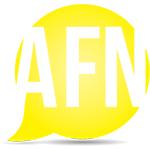 The Fair Credit Billing Act gives consumers the right to dispute a charge and not pay for a purchase until the creditor has investigated the issue. There is less protection for consumers using a debit card for purchases. It can take 7 – 10 business days to have a transaction reversed or refunded if used fraudulently or if the vendor does not fulfill your order. Holiday online shopping online can be enjoyable, convenient, and make your list that much easier to manage. It just takes a bit of diligence on the part of the consumer to protect themselves and their data so that they can safely enjoy the holidays with friends and family. This article was posted in Scam Protection. Bookmark the permalink. Follow comments with the RSS feed for this post.Both comments and trackbacks are closed.